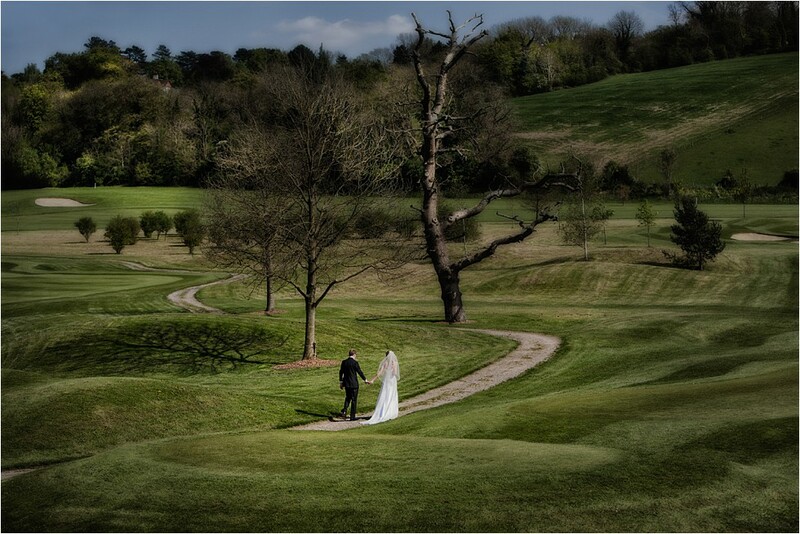 I would like to share just one image for now from Eleanor and Bens Oxted wedding, with the reception held at Woldingham Golf Club. I took this image at the beginning of the bride and groom’s coverage part of the day. I just asked Eleanor and Ben to hold hands and go for a walk along the path towards the withered tree. Although a simple photograph, I think it makes for a wonderful fine art image that would be a perfect candidate for a large print on the wall. If I had a studio, I would definitely find a place for it to hang.…. Can’t wait to share the rest of Eleanor and Bens wedding with you. Should be ready to blog next week….